Chess At Three has been keeping some pretty exciting news under wraps. 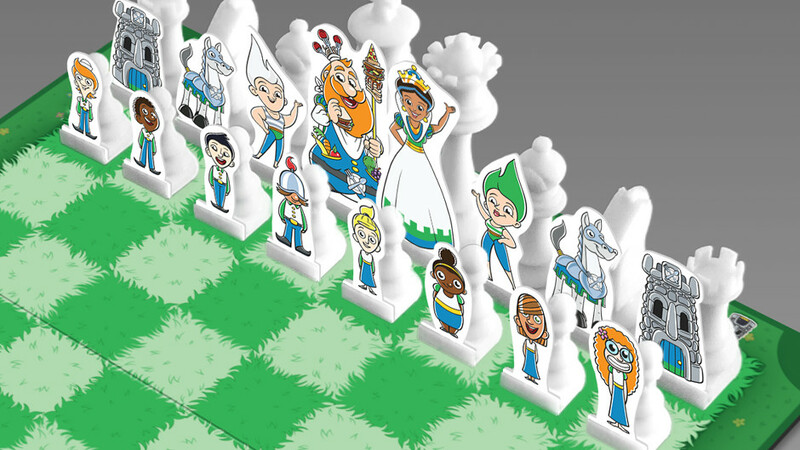 Over the past several months we have been working hard to develop a revolutionary, new chess game that will enable parents toteach their children how to play chess (or practice what they’ve been learning through their chess lessons) in the comfort of their own home. 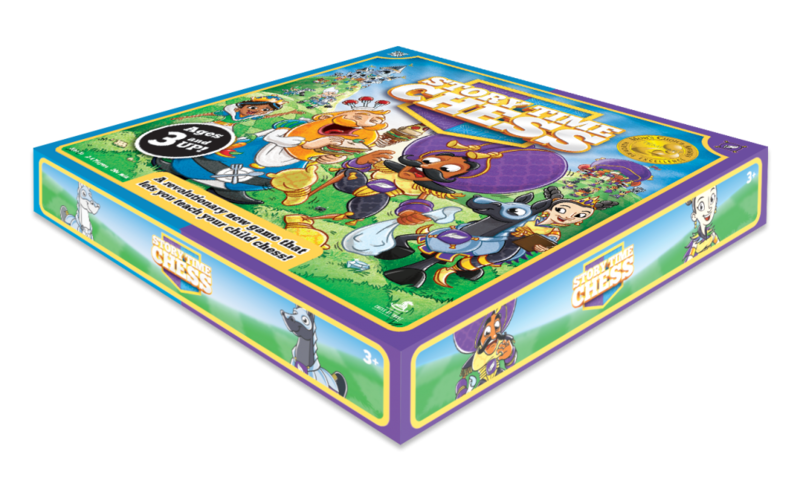 Through working with Ryan Terry, a former Disney illustrator, we have brought the Chess At Three characters to life in vibrant, full color. Pictured below is a sketch of King Shaky, King Chomper, Queen Allegra and Queen Bella. With one convenient chess set, novice chess players of any age can easily learn the basics, such as how each chess piece moves. Through learning all about the characters and our unique Chess At Three stories, beginners will learn how to eventually play a full, traditional game of chess. 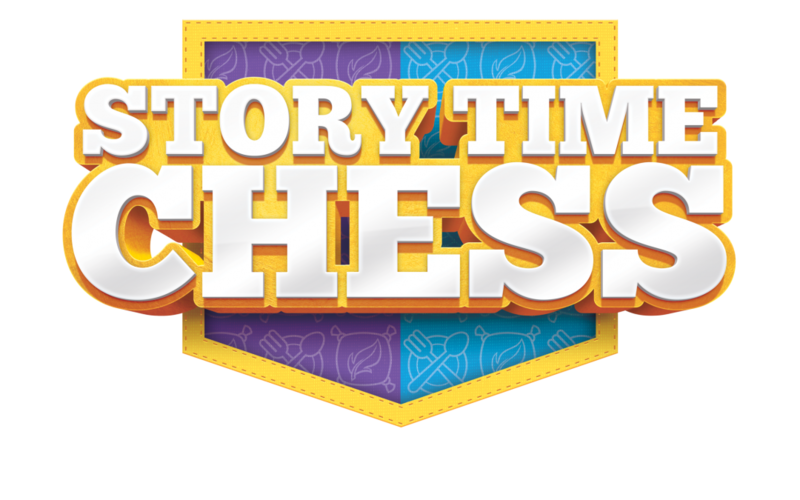 When can you get Story Time Chess in your home?